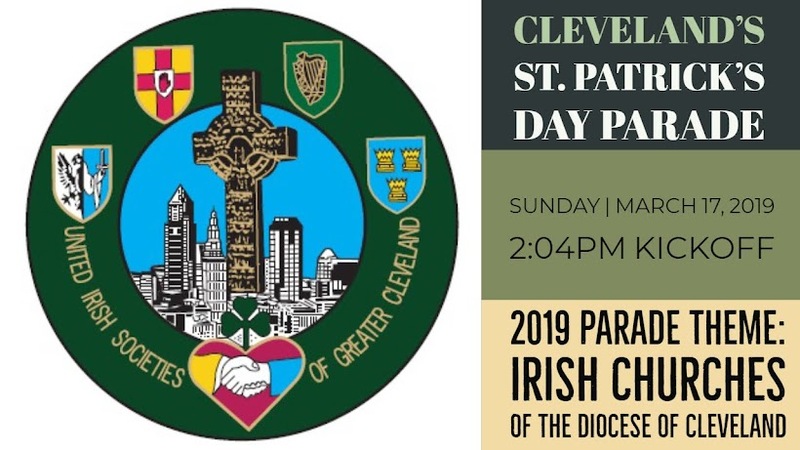 Cleveland's St. Patrick's Day Parade: Thank You! Thank you to all participants, volunteers and spectators for coming out today! It was a great day for Cleveland's 177th St. Patrick's Day Parade! Check back later today to see who the 2019 Parade Award Winners are! © Copyright 2010 ClevelandsIrishParade.org. All rights reserved. Simple theme. Powered by Blogger.